SR22 motorcycle insurance is actually a form that varies from state to state and is filed by your insurance company to demonstrate that you are carrying at the very least the state mandated amount of liability insurance for your motorcycle. 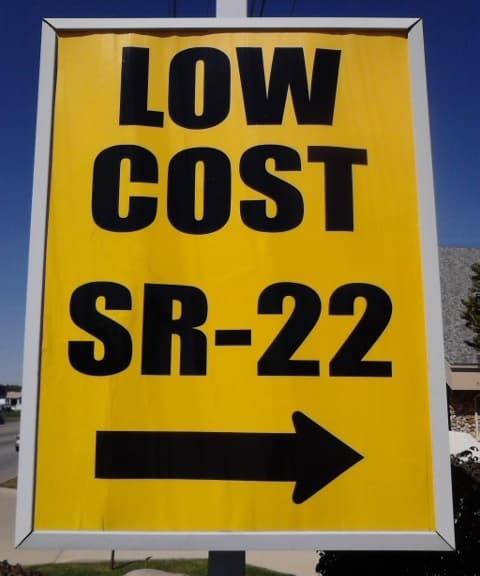 In this article, you”ll understand what an SR22 is and when you need to file it. 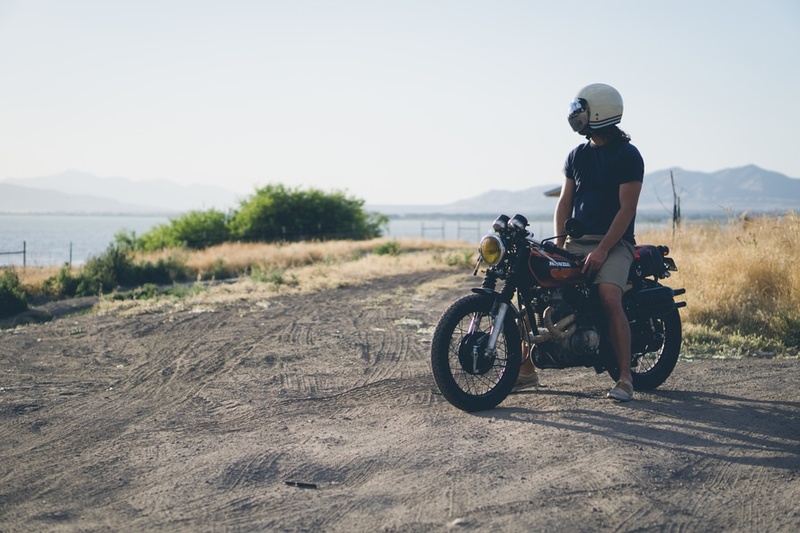 Why and When You Need SR-22 Motorcycle Insurance? Your insurance company will file the SR22 form as needed so that you are in full compliance with the law. Convictions for Major Moving Violations (Ex. Reckless Driving). Committing a Pre-Set Number of Traffic Violations within a Short Period of Time. Being At-Fault in an Accident while Driving without Insurance. While these are the most common reasons, they do vary somewhat from state to state. You will need to verify the rules of the state when applying for an SR22 form. However, in virtually all cases you will be notified by the state that an SR22 form is required. This does apply to all vehicular insurance and not just motorcycles. The only clear exceptions to having SR22 coverage on a motorcycle is in states that have no mandatory motorcycle insurance policy. However, even these states may have certain policies that address insurance issues, so it is very important to check with your state’s guidelines when it comes to the type of coverage that is needed. Basically, the S22 insurance filing does vary state by state, although the basic procedure is roughly the same. You can start with your insurance company that will know the basic procedure which applies to the SR22 form. However, all states do have a basic filing which is somewhat similar in action. For those who have to file an SR22 form, be sure that the insurer is authorized to do so as some are not. You will be informed either by the state or the court system that SR-22 motorcycle insurance is required usually because of the aforementioned conditions. At this point, you’ll need to contact your insurance company and inform them that you need an SR-22 form for your coverage needs and if you are not insured, then you will have to purchase a policy before your get your driving privileges back. For those who may have to purchase a policy in order to file the SR22 form, they are often required to pay the full amount at once and not go month-to-month. In this manner, the insurance company can be confident the driver will meet the requirements set by the state for the full term of the insurance without having to undergo the risk of a policy cancellation due to non-payment. Because having SR22 motorcycle insurance is an indication that you are a riskier driver to insure, it will have an impact on your insurance premiums. This will naturally depend on your previous driving record as a first-time incident for example may not make a big impact, but repeated incidents will definitely drive up the rates. The best way to bring the rates down is to simply drive safely and without incident for an extended period of time. It is the frequency of the incidents that tends to drive up rates for a long time. So curbing them by showing that such incidents are few and far between is the best way to convince insurers to bring the rates down. Those who have to file this form are required to have the state minimum coverage and may add different riders and policies to that up to comprehensive insurance if they so desire. The length of time that having SR22 insurance will last varies from state to state, but generally speaking it can last from one to five years with about three years being normal. Once the time period is up, your driver’s license and complete driving privileges will come back and the state should notify the ending of the policy. However, there might be some other changes that occur which may make maintaining this policy a little tricky. If you should move to another state, you will have to file an SR-22 form again as your driving record will be recognized across state borders. What happens when you change the provider? Switching to another insurance company will mean re-filing your SR-22 form and paying in full just like with your old insurance company. Although your policy cannot lapse because of non-payment, if it is cancelled then you might have your driving privileges revoked by the state depending on the circumstances. Click Here to Obtain SR22 Insurance Quotes! You can get SR-22 motorcycle insurance simply by receiving the instructions from the state authorities, going to your insurance company and paying for the full term. You will need to get the best SR22 motorcycle insurance that fits your particular needs while meeting the state minimum requirements. This means that you can add insurance riders such as theft or collision coverage to your policy depending on what you really need. 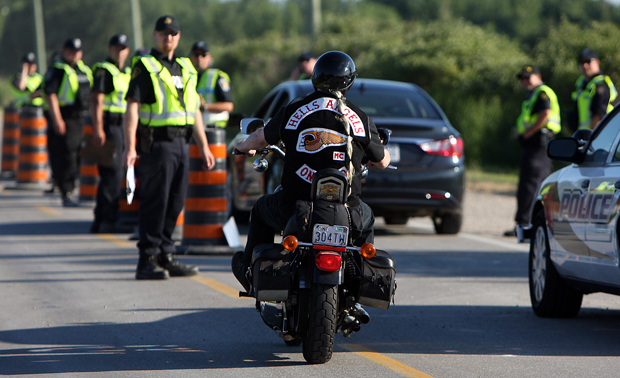 There is also specialized SR22 motorcycle insurance that you can get through your provider. It is important to remember that SR22 forms are commonplace with insurance companies, so you should try to work with them as much as possible so that all the information is on the table. In getting your life back to normal, it starts with going through the process of SR22 forms and paying your insurance coverage in full. Once you start on the path towards getting your life back to normal again, paying your insurance in full can become a good habit which will carry into the time when you no longer need SR22 coverage on a motorcycle. Remember that this process is one that takes time, but staying on course and maintaining a good driving record will have your rates back to normal again. How To File An SR-22 Form For Your Motorcycle?